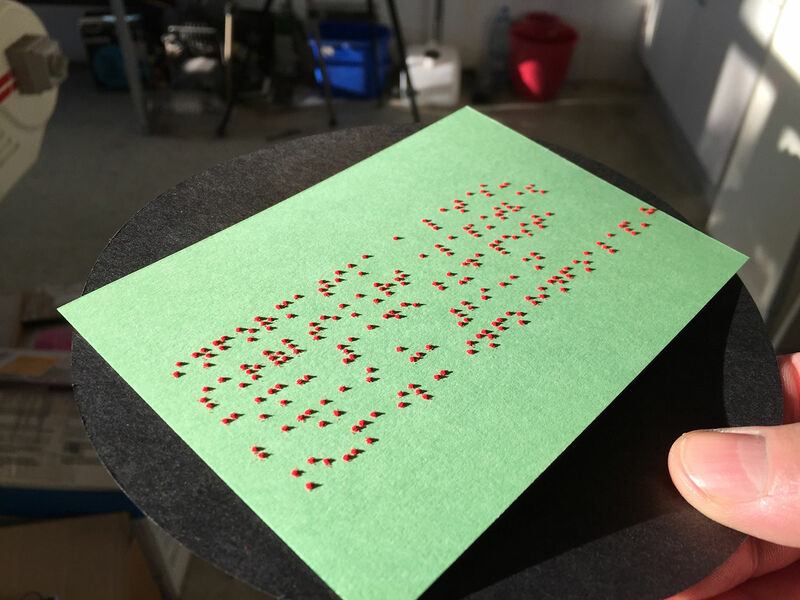 There are 285 million visually impaired people across the globe – and some will soon be able to benefit from undergoing development of digital Braille and tactile printing technology by KWSP. 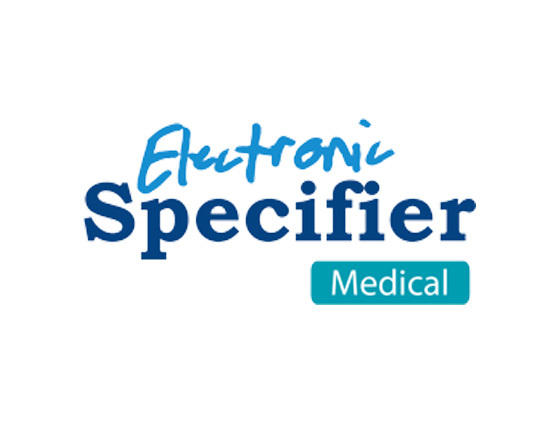 The UK engineering consultancy is backed by EU research programme Horizon 2020 SME Instrument to create a desktop printer that will digitally print tactile matter in the form of Braille for the home or office. The device, dubbed b.my.jet, will allow for instant access to Braille material at a significantly lower cost that current embossing technology. 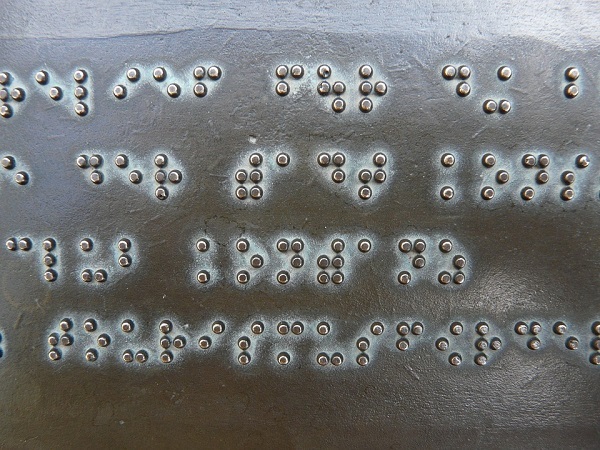 The project hopes to include scanning and “copy to Braille” options as well. KWSP describes current embossing methods as “analogue, inflexible and not on-demand to users”. 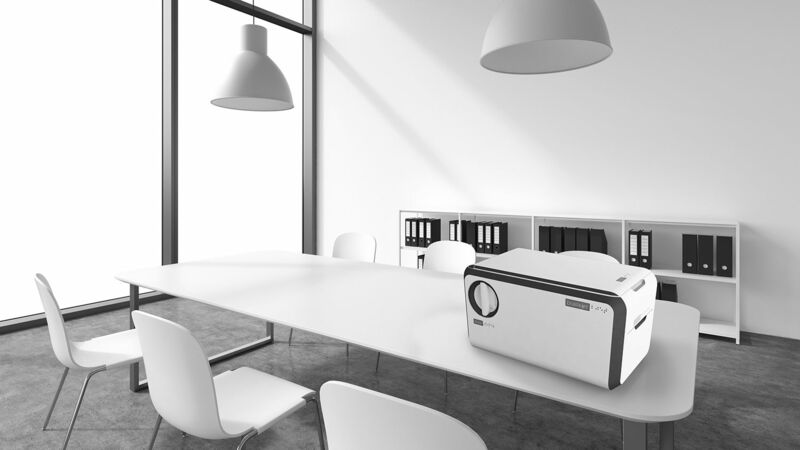 The new printer aims to have comparable operating costs to a laser printer. 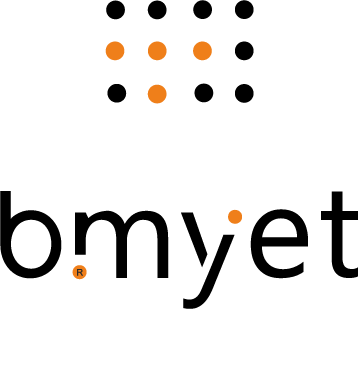 It’s anticipated to deliver a similar step change for the printing of Braille, as did the move from typewriter to computer processing for the printed word. KWSP has started work on the design and build of the pre-production prototype printer at its UK facility in Brackley. “I believe engineers have a social responsibility – this project is a great example of how engineering can use current and future technology to improve quality of life,” says managing director of KWSP Kieron Salter. KWSP is working in collaboration with Hungarian-based Central European Research Centre (CERC) and digital printing specialist Alchemie Technology. KWSP is responsible for the design and manufacture of the pre-production printer, including the integration of novel print head technology. Sub-contractors include Hungarian charitable foundation INFOALAP and Co&Co, a Hungarian product design consultancy and winner of several prestigious Red Dot design awards for product design. The first pre-production printer is expected to be completed later this year. KWSP has previously worked in high performance engineering, including motorsport, aerospace, elite sports and medical sectors.